Police Power Expands With Roadside DWI Blood Draws In Texas. While searching our library for another book I stumbled across “Confederate Alphabet” by Rickey E. Pittman a book written for children. This is an excellent, patriotic, and inspiring book for any Southern family. A highly recommend it. It is not politically correct and several Southern heroes, like Captain William Quantrill, Lt. Gen. Nathan Bedford Forrest, and Brigadier Gen. Stand Watie, are featured; not exactly Northern favorites. The book was illustrated by Stephanie Ford. Several of the illustrations are breath-taking and help reinforce the narrative of the book. My only complaint is the back cover illustration is missing some Confederate states and territories. Lots of brave Southerners died fighting for West Virginia, Kentucky, Missouri, Indian territory (Oklahoma), and Arizona territory for them to be left off. More at: SNN & the I-95 Confederate flag. More at: Uvalda / Vidalia, GA Southern nationalist demonstration. 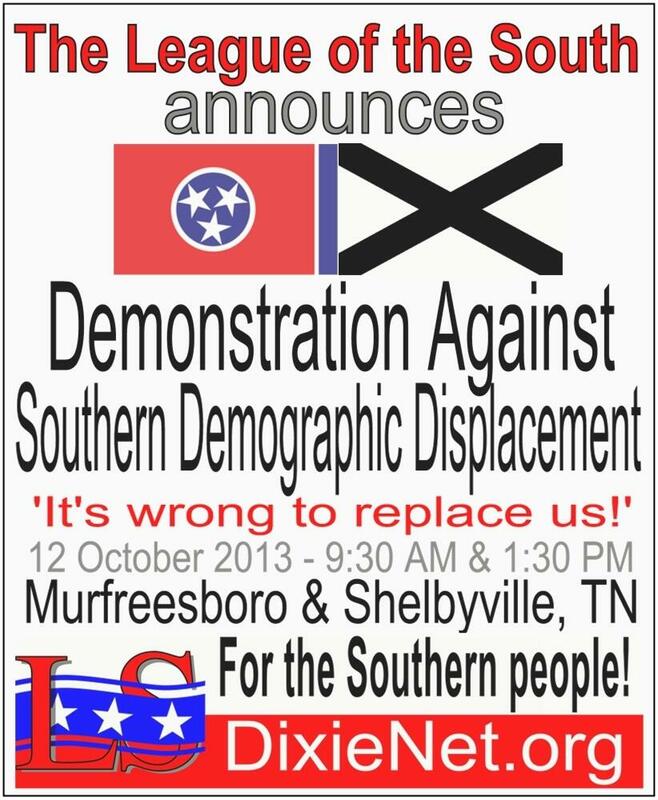 God bless all the Southern patriots who took the time to show up or to support this vital demonstration. Let’s hope our numbers grow at future rallies. SNN is excited to introduce a new item to promote Southern nationalism. This is a high quality sown patch (3.5 inches x 2.25 inches) depicting the Southern nationalist activism flag that we recently introduced. The design features a bold black St Andrew’s Cross on a white field. Not only is the design striking but the patches themselves look terrific. See the pictures below…. More at: SN flag patches!.